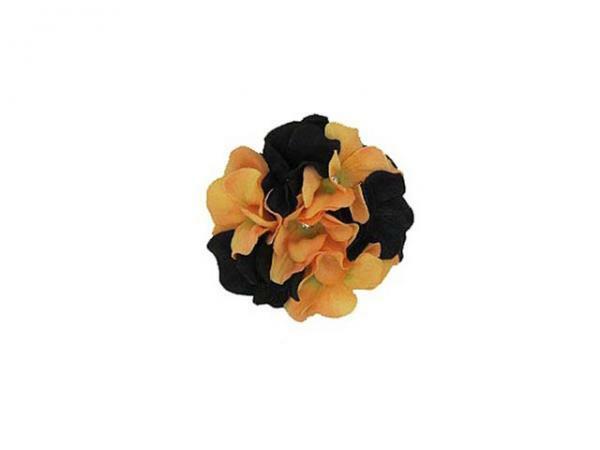 Our blooms are so much fun and the perfect accessory for all ages. Three flower options and a variety of colors! Our blooms are so much fun and the perfect accessory for all ages. Each clip is wrapped in satin ribbon and velcro is used to prevent slippage.